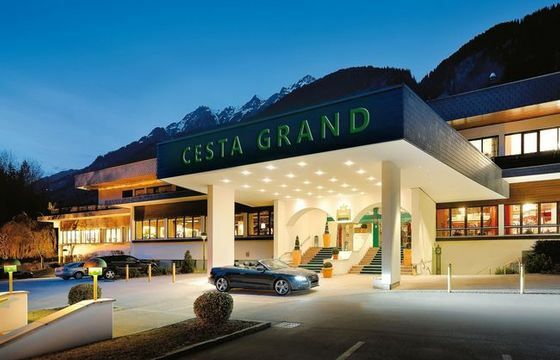 Midway through the Austrian elegance in the Gastein valley is the CESTA GRAND Aktivhotel & Spa. 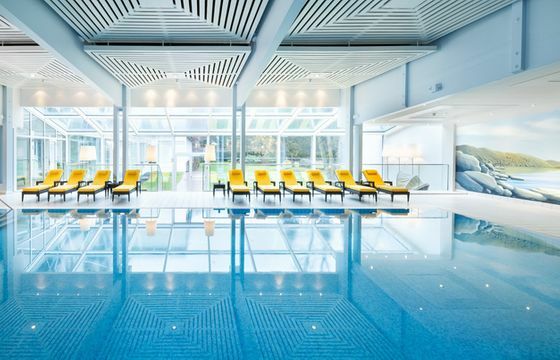 Are you looking for conference hotels in Salzburg? Are you planning and organizing an Event in Austria? conference hotels in the countryside of Salzburg combine quiet location with the most beautiful nature areas. In the midst of Sound of Music plots you can give your event the right spark.